Transport and store highly charged powders, flakes, and granules; or use as anti-static packaging and covers. 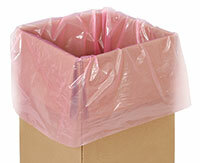 Use anti-static gusseted pink bags to protect against static electricity, dirt, and moisture. 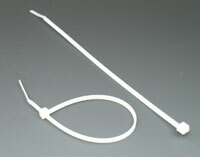 Manufactured to meet the static decay requirements of Mil-PRF-81705E.